New Orleans news oganizations discuss The Times-Picayune's major reorganization. News of widespread layoffs at The Times-Picayune, the city’s only daily newspaper and a mainstay of morning routine for generations of New Orleanians, continued to reverberate through the city’s media establishment late Tuesday. Though the layoffs were expected — an effort to cut costs and transition to a digital delivery model mandated by parent company Advance Publications — the extent of the cuts took many by surprise, a tectonic shift in the local media landscape that has upended many newsrooms in a city notoriously resistant to change. Dubos says The Times-Picayune’s parent companies are taking their readers and writers for granted, and are abandoning the paper at the worst possible time, as younger people are less and less likely to pick up a newspaper. Dubos keeps circling back to the hole in the center of the city’s communal conversation The Times-Picayune’s absence will leave. Michael Giusti, a journalism instructor at Loyola University and the advisor to the award-winning Maroon student newspaper, says newspapers like The Times-Picayune are still operating under the same revenue model that was set up in the 1960s. However, as readers and advertisers have transitioned to the web, newspapers just haven’t been selling enough ads to keep that model afloat. “The media environment requires a much more nimble organization, and sustainability has to come from reducing the payroll, as much as it hurts,” he says. Since paper ads are far more valuable than electronic ads, the move toward an online product necessitates lowering costs. Giusti, who also researches the business of media organizations, says daily newspapers like The Times-Picayune are essential to the operation of all news organizations in a city. Most stories originate in the newspaper before moving on to television, radio and internet newsrooms. Giusi says it’s an opportune time for other news organizations to reinvest in the daily beat journalism that The Times-Picayune provided. He says niche media organizations that provide original reporting stand to benefit, as the paper’s newsroom gets smaller and essentially cedes certain issues to its upstart competitors. However, The Times-Picayune’s new publication schedule and emphasis on weekend lifestyle coverage means some entertainment-focused publications may feel like they’re coming under a full frontal attack. But the biggest losers are the journalists who were cut loose today. And for the city as a whole?  Paul Maassen, General Manager of 89.9 WWNO, the city’s NPR affiliate, says his organization was already working to increase its local offerings well before the Times-Picayune announcement. WWNO is also in the process of hiring a full-time news director, a first for the station, says Maassen. Across town, Steve Beatty, Managing Editor of The Lens, was noticeably shaken by the layoffs. The Lens, a non profit newsroom that partners with other media organizations in the city — including The Louisiana Weekly, Fox8-TV, and WWNO — was created to fill in the gaps in coverage left by other news organizations, and from previous cuts to the Times-Picayune, according to Beatty. News of the cuts was especially bittersweet for the four-person operation, coming on the same day they were awarded a national Edward R. Murrow award for their examination of a 9th Ward woman’s struggles to rebuild her home six years after Hurricane Katrina. Layoffs at the paper will create new gaps, and Beatty says the challenge for The Lens is to start filling those gaps without diluting their reporting expertise in their core issues of criminal justice, education, land use, and the way recovery money is spent, along with the politics involved with it. Beatty says today’s cuts at the Times-Picayune mean there’s no going back to a seven-day publication schedule, despite the protestations of a community still grappling with the fallout from the announcements. In the meantime, Beatty and The Lens will be reaching out to the journalists left behind, trying to close the gap in coverage while succeeding in the new normal of online niche news organizations. “No city has ever been made better from fewer journalists,” says Robert Morris, News Director of the Uptown Messenger, a hyperlocal news site he founded in 2010 with his wife Sabree Hill. Morris is dedicated to online journalism, and doesn’t see a reduction in print frequency as major issue. Instead, it’s the absence of the Picayune’s journalists that will have wide-ranging repercussions in the type, quality and frequency of news that residents will be able to access. “Uptown Messenger was always intended as a way to fill in coverage” about hyperlocal issues facing residents of Uptown New Orleans, says Morris, but he wasn’t prepared for anything of this scale. He runs a tiny two-person shop, supplemented by contributors, and can only cover so many things each day. But what about the rest? Morris left print journalism to move to New Orleans and, despite the new challenges on the horizon, is confident in his decision to strike out on his own. Jonathan Shelley, WDSU-TV’s News Director, says the station has been dedicated to expanding its coverage for years, and future endeavors won’t be in response to what any other organization is doing. “We’ve always considered ourselves to be aggressive on the three screens: TV, internet and mobile. And, regardless of what our competitors do, we’re going to stay really aggressive in all three." Rather than being a disruptive influence, Shelley says advances in technology have actually benefited television news. But that doesn’t mean Shelley welcomed today’s layoff announcement. With additional reporting by Doug Cardinale. Layoffs began at The Times-Picayune today, as the newspaper shifts from a seven-day-a-week printed product to an online news organization. Several hundred people rallied at the Rock ‘N’ Bowl parking lot in Mid City in support of the Times-Picayune. A community effort is taking shape to block plans of the Newhouse family publication to cut staff and print editions only three times a week. New Orleans Mayor Mitch Landrieu says he’s planning to talk with owners of the Times-Picayune for details about cutbacks. New Orleans has survived the Civil War, yellow fever, the Depression and a string of spectacular political shenanigans. But its award-winning newspaper – The Times-Picayune – won’t be around to tell readers each day how the city is rebounding from Hurricane Katrina.